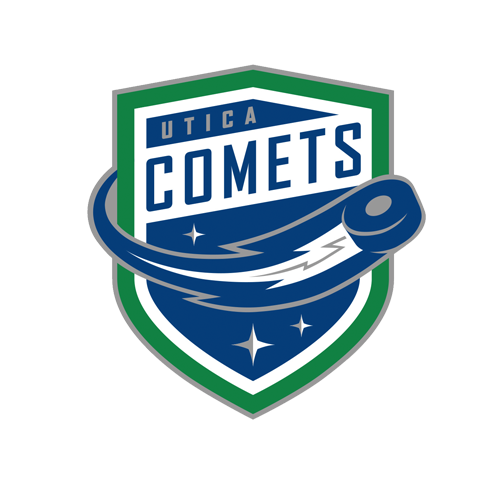 Tonight’s Game: The Utica Comets head east to take on the Springfield Thunderbirds. 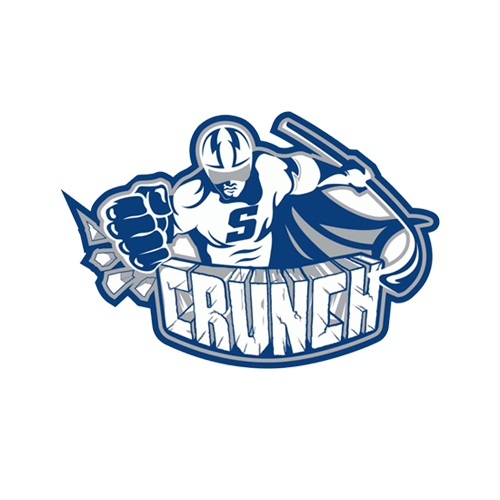 Puck drop at the MassMutual at 7:05 p.m.
Last Game: The Utica Comets saw their three-game winning streak against the Syracuse Crunch come to a close as they were shutout by a 4-0 margin on Friday night at the Onondaga County War Memorial Arena. Ivan Kulbakov made 20 saves in the loss. Head-to-Head: This is the third meeting between the Comets and Thunderbirds this season. 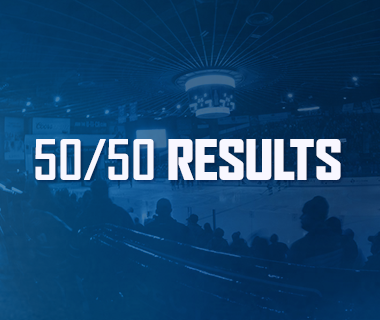 Utica leads the season series 2-0-0-0 and won the most recent matchup 2-1 back on December 21. The Comets have outscored Springfield 7-3 through two games this year. Scouting the Thunderbirds: Springfield comes in with a record of 21-16-6-4 and sits in fifth place in the Atlantic Division. 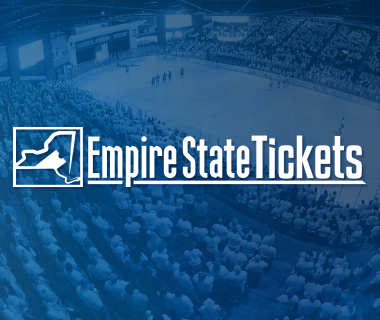 They most recently topped the Hartford Wolf Pack 5-2 last night. Harry Zolnierczyk leads the offense with 38 points, followed by Paul Thompson with 37 points. Samuel Montembeault is the leading goaltender with a 13-10-7 record, a 3.06 goals-against average, and .902 save percentage. 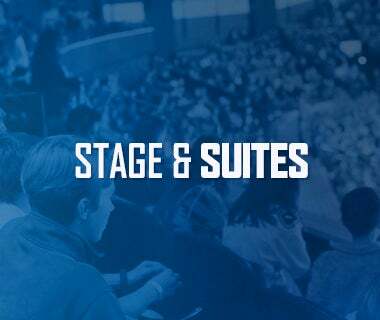 Navigating The Atlantic: The Comets begin a stretch where four of their next five games come against opponents from the Atlantic Division. The Comets have a four-game point streak against Atlantic teams with their last win coming back on December 21 against Springfield. Utica is 5-3-2 against teams from the Atlantic this season. Grounding The Birds: Utica’s penalty kill has been stellar against Springfield in the last two seasons. Dating back to last season, the Comets have killed off 24 of 28 penalties in six games against the Thunderbirds. Utica’s penalty kill ranks 11th in the AHL at 82.3%. Zack Attack: Don’t expect Zack MacEwen’s pointless skid to continue for much longer. MacEwen has not gone longer than three games without a point this year. The last time he went two games without a point he responded with a two-point night. The second-year forward has 36 points (16-20-36) in 46 games this season. Power Outage: The Comets power play has struggled over the last five games. 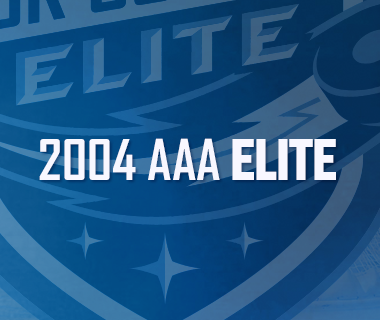 The Comets are just 2-21 over that timespan and have not scored a goal on the man advantage in two straight games. The Comets power play has dropped to 16th in the league at 18.7%.